The Summer Program “FireStarter 2018” registration process is well under way. The geographical coverage of the Program is being expanded. 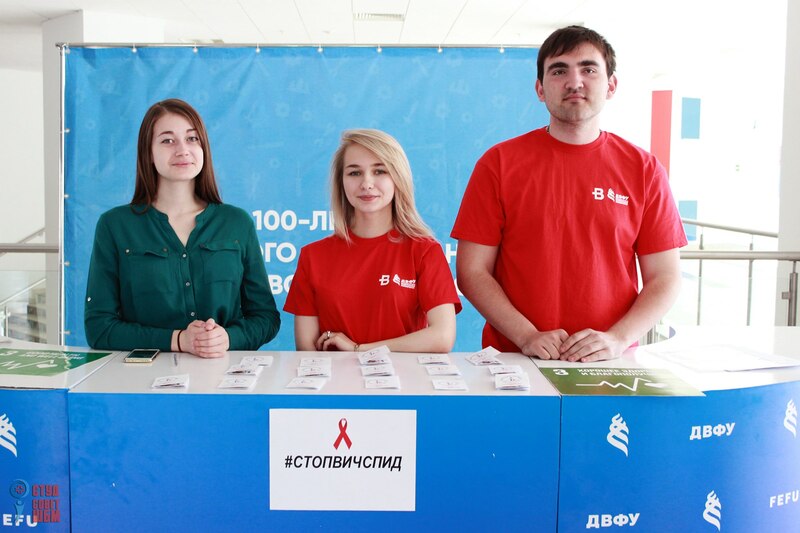 It has already gathered participants from Amur Region, Primorsky Territory, and Khabarovsk Territory. Thus, the participants a going to have a great opportunity to find friends from different regions of the Far East. In order to join the most exciting event of this summer, you need to fill in the application form which you can find in the section “FireStarter 2018” and then pass the Skype interview. Those who are from Vladivostok or Blagoveshchensk can just contact the Coordinator or the Representative of the Program, arrange an interview where they will also be able to do the application form. 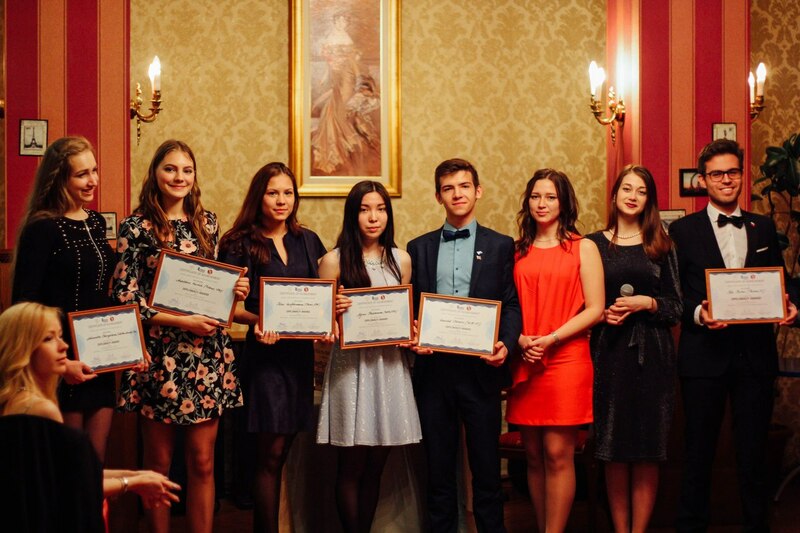 On May 21, MUNRFE Vladivostok Club members, in particular, Ms. Alexandra Kosyreva, Ms. Daria Zlydar, Ms. Anastasia Kuklina, Ms. Anna Timokhina, Mr. Vsevolod Cheresov, Ms. Galina Salnikova, Ms. Yana Linkevich, Ms. Diana Tereshchenko, Ms. Ayuna Tarbaeva, Ms. Sandaara Philippova, and Ms. Alyona Plekhanova, participated in the International AIDS Candlelight Memorial Day at Far Eastern Federal University. The event was devoted to remembering people who suffered because of Acquired immune deficiency syndrome. On May 22-24, 2018 MUNRFE Executive Officer Ms. Elena Kiseleva successfully attended the Education for Justice (E4J) Model United Nations (E4JMUN) Workshop at the United Nations Office on Drugs and Crime Headquarters in Vienna, Austria. Together with 30 MUN representatives and educators from all over the globe, Ms. Kiseleva had an incredible opportunity to engage with the UNODC staff in elaborating the strategy for the promotion of the E4J initiative. The workshop was led by Best Delegate, with guest speakers from UNODC, the UN Department of Public Information, the World Federation of United Nations Associations (WFUNA) and THIMUN Qatar.In frames of the Workshop, Elena was working in the university track together with other MUN activists, while learning about UNODC key mandate areas and the ways to promote and incorporate the E4J initiative through the simulation of the UNODC-related committees. On May 17 a Leading Researcher of the Institute of the Far East of the Russian Academy of Sciences, PhD of Historical Sciences Mr. Konstantin V. Asmolov met Vladivostok Club members in the MUNRFE Headquarters in the Far Eastern Federal University during his visit to Vladivostok for the Participation in the VII International Koreanist Conference of FEFU. Moreover, a Lifeboat Foundation expert, Northeast Asian Military Studies editor Mr. Vladimir V. Khrustaliov joined the event. The guests shared with Vladivostok Club their experience and knowledge in numerous spheres: international security, the problem of the non-proliferation regime, chemical and biological security, decision-making training in frames of “alternative politologie” and the role of the UN in the Korean crisis solution. Mr. Vitaly Savenkov joined the Secretariat of the World Federation of UN Associations (WFUNA) International Model UN (WIMUN) in India as Security Council Director for the second time. Traditionally, the Conference took place in the magnificent city of Agra from April 27 to May 1, and gathered more than 200 participants from India and other countries. It featured extensive trainings on WIMUN approach, hot debates and amazing socials, including the super heroes’ night and the cultural program. 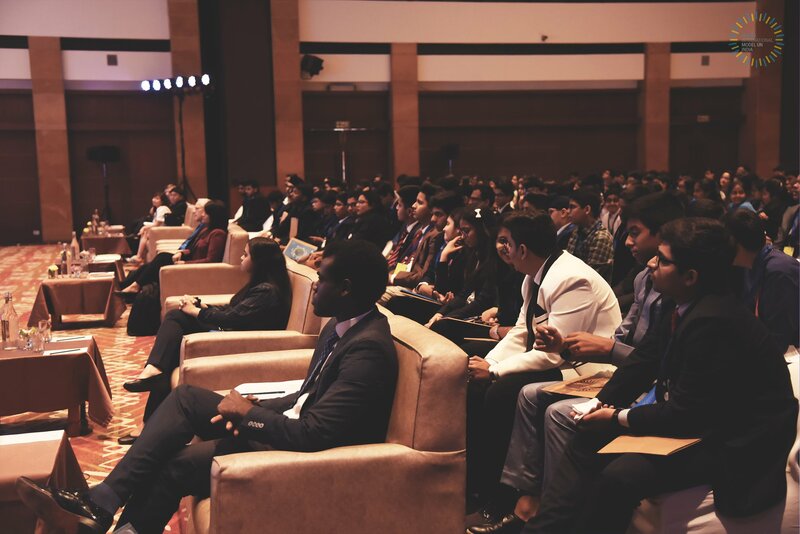 WIMUN India 2018 was the third regional edition of WIMUN, which is cosponsored by WFUNA and the Worldview Education Ltd, and supported by the UN Association – India, WFUNA Foundation, UN Information Center for India and Bhutan, and Coca-Cola India. MUNRFE is delighted to announce that Ms. Elena Kiseleva was invited to participate in the Education for Justice (E4J) Model United Nations (E4JMUN) Workshop at United Nations Office on Drugs and Crime Headquarters in Vienna, Austria on May 22-24, 2018. MUNRFE is proud that for the first time in the history of the organization its representative will attend the Headquarters of the UNODC. Ms. Kiseleva will join an incredible group of MUN representatives coming from across the globe. 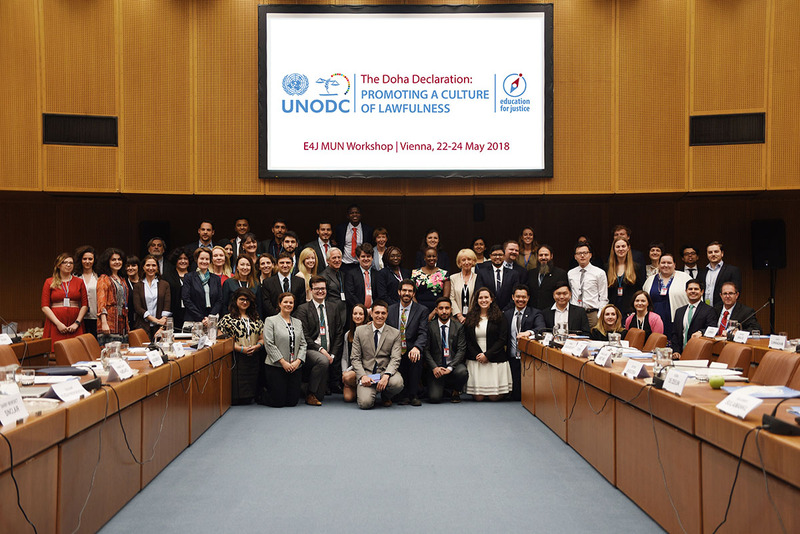 In frames of the Workshop, Elena will have an opportunity to meet UNODC staff from the field who will share their knowledge and experience in the realm of the rule of law, crime prevention and criminal justice. The workshop will be led by Best Delegate, with guest speakers from UNODC, the UN Department of Public Information, the World Federation of United Nations Associations (WFUNA) and THIMUN Qatar. 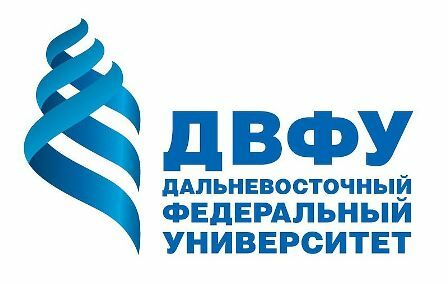 On April 23-27, 2018 MUNRFE Vladivostok Club jointly with Vladivostok State University of Economics and Service (VSUES) implemented the project «The situation in the Middle East: History, problems and ways of solutions. Lectures of invited experts» under the leadership of its Coordinators Mr. Konstantin Golnev and Ms. Darya Zlydar. The project was guided by its core aims to enrich knowledge of participants in the field and motivate them for completing further research and widening general background in international relations. On April 23 VSUES assistant professor, Assistant Professor of Legal Sciences Ms. Ella Gorian delivered a lecture on the topic «International community measures implemented in Syria». 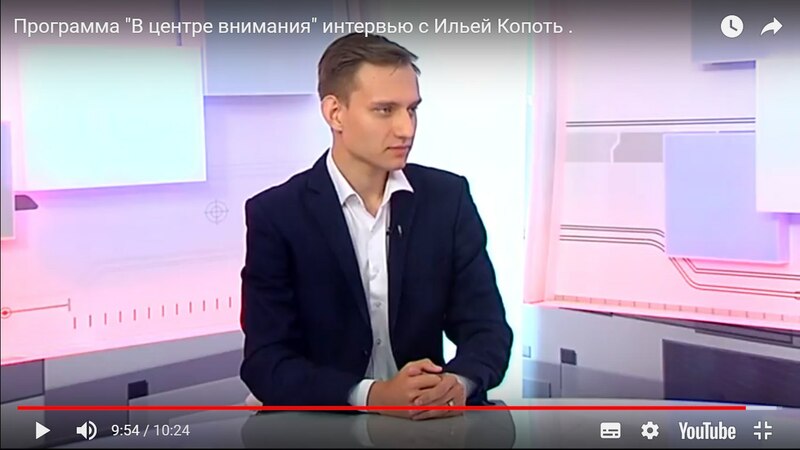 Moreover, former UN peacekeeper Mr. Evgeniy Krivoscheev provided his personal expertise being involved in the United Nations Mission for the Referendum in Western Sahara. 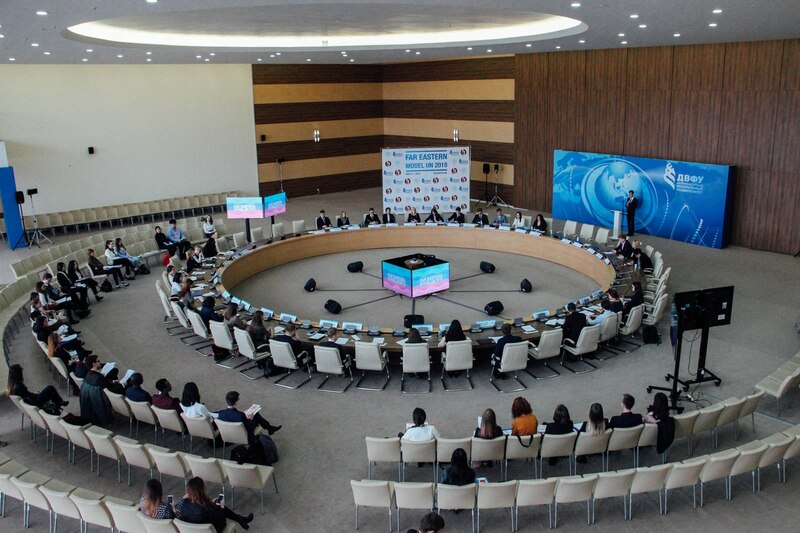 On May 4-7, 2018 Model United Nations of the Russian Far East successfully implemented its traditional UN4MUN Conference – Far Eastern Model UN 2018. 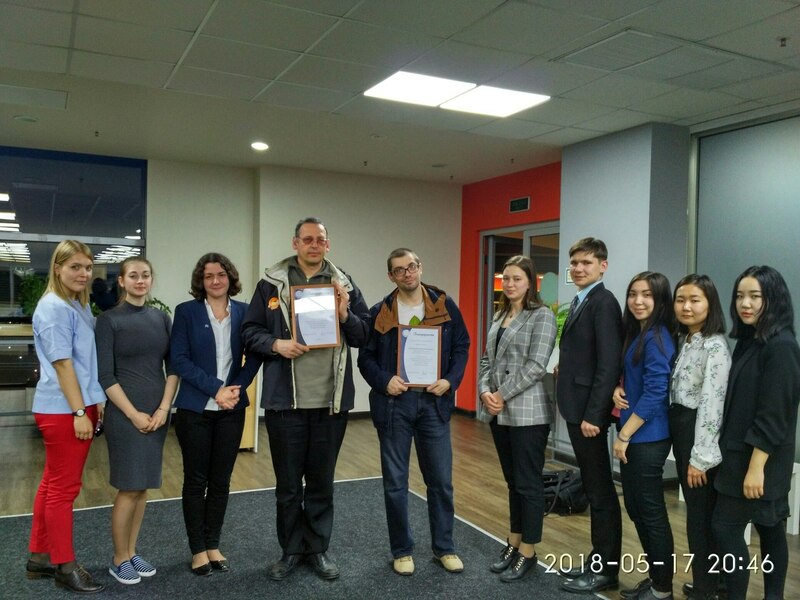 The event conducted on the premises of Far Eastern Federal University in Vladivostok gathered around 60 participants from various parts of Russia as well as from Japan, Republic of Korea, Indonesia, Malaysia, Tanzania, Gambia ect. In frames of the Conference 3 committees in the English language were simulated, namely: General Assembly Second and Fifth Committees as well as Security Council. 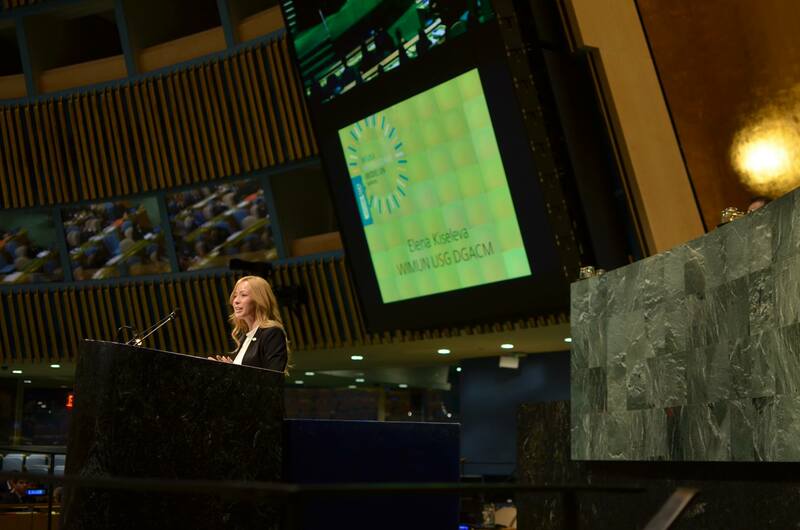 The main topic of the Conference “Sustaining peace” included three agenda items related to the concept - Promotion of International Cooperation to Combat Illicit Financial Flows in order to Foster Sustainable Development, Improving Mechanisms for Accountability and Transparency within the UN System and the situation in the Middle East, including the Palestinian question. Throughout the simulation delegates were striving to find a solution for the issues of global importance as well as to reach consensus regarding the most arguable points. On May 4, the Opening Ceremony of the Far Eastern Model United Nations (FEMUN) 2018 was successfully conducted. 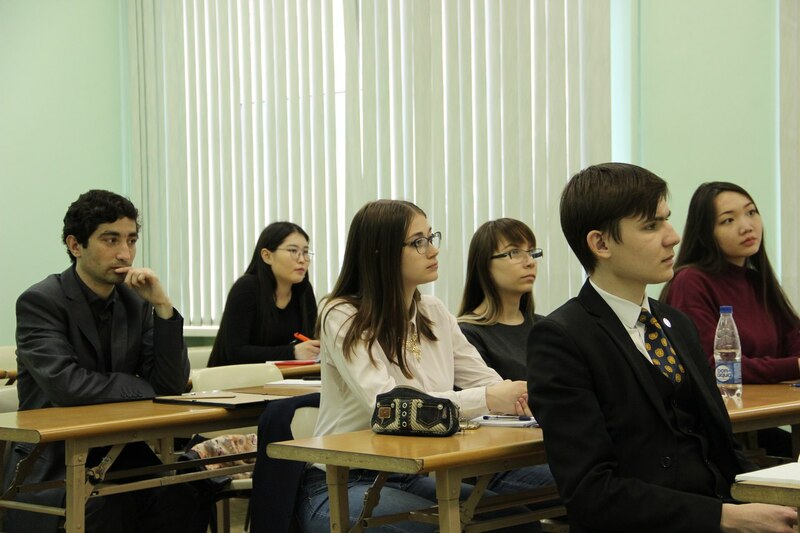 Model United Nations of the Russian Far East was honored to host keynote speakers who delivered their welcoming addresses to the participants and organizers. Far Eastern Federal University Acting Vice President for International Relations Mr. Evgeny E. Vlasov highlighted the importance of tight cooperation between the University and the official entities present at the Opening Ceremony namely Consulate General of India in Vladivostok, Far Eastern Branch of Russkiy Mir Foundation and Representation of the Ministry of Foreign Affairs of Russia in Vladivostok. Mr. Vlasov`s speech was followed by the remarks by MUNRFE Executive Director Ms. Ekaterina V. Tretiakova who stressed the advantageous liaisons of one of the brightest youth-led organization with official international relations oriented organizations. Such helpful intentions are vital for the development of strong and active civil society.